Since Stories: YES began, the goal has been to engage youth with their community and cultural organizations. In 2016, three young people in Lanesboro, Minnesota, created short films about local history that resonated with them about the current state of their hometown. 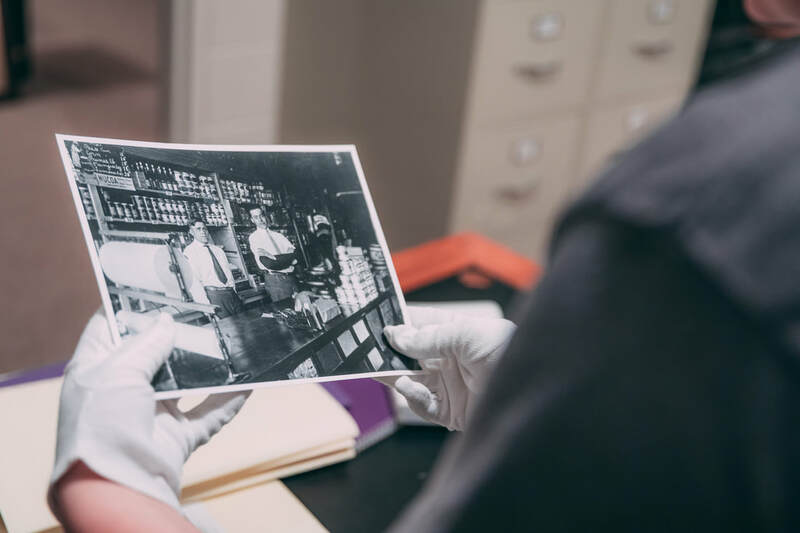 They leveraged storytelling technology to raise and answer questions about Lanesboro’s past, in the context of a conversation about the community’s present and future. The stories were so impactful that MoMS decided to find out whether it was possible to recreate the same magic. 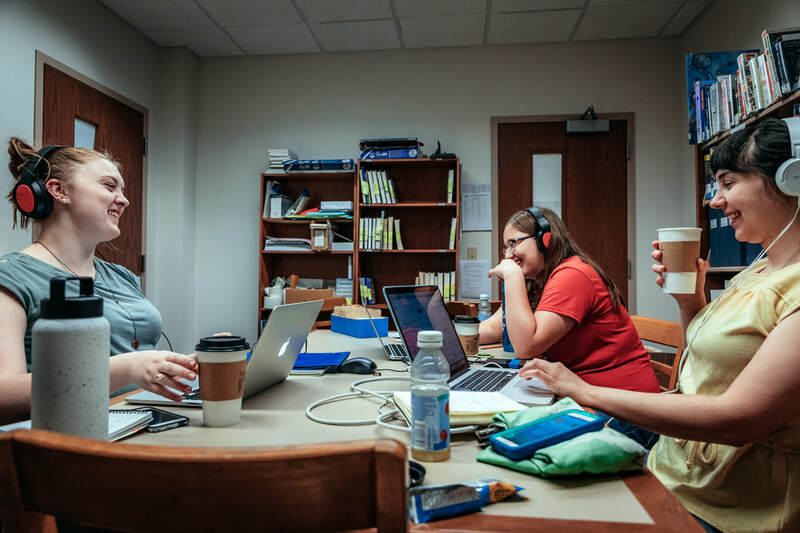 In collaboration with Lanesboro program manager Erin Dorbin, Stories: YES kicked off in nearby Houston County in 2018, expanding Southeastern Minnesota’s digital storytelling network. Youth focused on themes around “work”, including rural childcare, local politics, the evolution of Main Street economies, commuting in Houston County, and the introduction of a Dollar General. 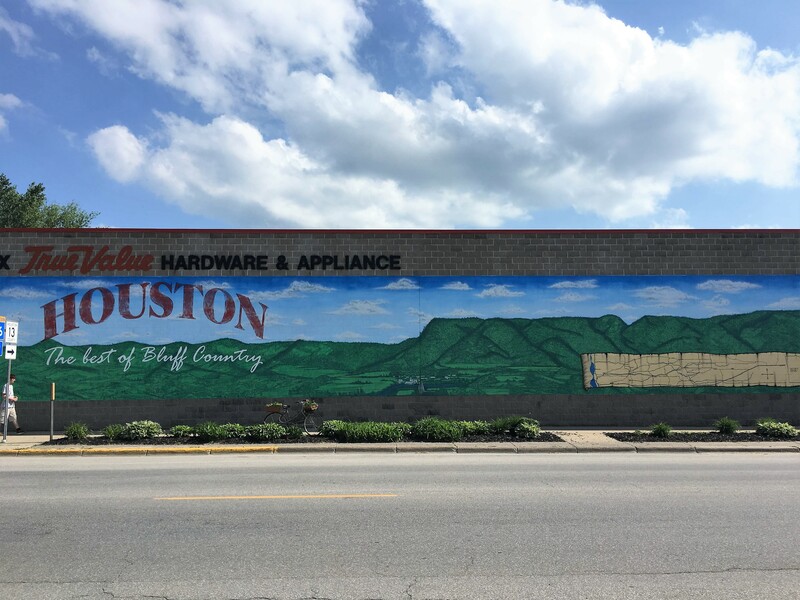 Building on the Lanesboro experience, the Houston County projects similarly demonstrate the profound impact of — and immense possibilities created through — including young people in community decision making. Providing them an opportunity to dive into local archives and conversations with residents, including their peers, about the lived experience of their rural communities highlights totally unique insights. Using a blend of contemporary and historical content these stories show small towns embracing strategies for change and young people having agency and control of the narrative. Click this link to find out more about the Lanesboro stories: What Makes a Hometown a Home? Program images courtesy of Sean Kearney with Kollective.